The Regional Climate Outlook Forums (RCOFs) have been operational in many parts of the world with the aim to provide collaboratively developed and consensus-based seasonal climate outlooks and related information on a regional scale. These activities support decision-making to manage climate-related risks and support sustainable development. This process was initiated by the World Meteorological Organization/Climate Information and Prediction Services (WMO/CLIPS) project, in collaboration with National Meteorological and Hydrological Services (NMHSs), and regional/international climate centres among many other partners. The outlooks generally include probabilistic predictions of seasonal mean rainfall, surface air temperature and other weather parameters, as well as the likely evolution of key drivers of seasonal climate variability relevant to the region such as the El Niño/Southern Oscillation (ENSO). The generic format for a RCOF includes a pre-RCOF capacity-building component for operational climate experts from NMHSs to improve understanding of the regional climate processes, access/interpret global/regional climate prediction products, and gain skills in operational seasonal prediction at the regional and national scales. This is followed by the Forum proper with sessions devoted to interpret the available real-time seasonal prediction products from WMO Global Producing Centres for Long Range Forecasts (GPCs) and WMO Regional Climate Centres (RCCs), assessment of the skills of forecasting systems, development of the consensus seasonal climate outlook statement for the region, and discussion on the potential applications of RCOF products. The key participants of the forum are operational climate experts from the NMHSs of the specific region. In many regions, additional technical support is provided by the regional/international experts. The RCOF also often has specific user-focused sessions that provide opportunities for interactions between climate scientists and sector experts. Such sessions assess lessons and experiences regarding the use of climate information by the specific sector, before addressing needs, priorities, and future strategies for improving sector-specific use of seasonal climate outlooks. The users also discuss their sector-specific benefits and impacts of the earlier RCOF products on their activities. The potential for an RCOF in the Southeast Asian region has been discussed in several platforms and WMO has agreed to support an annual RCOF meeting in Southeast Asia ahead of the winter monsoon season. The inaugural meeting took place on 3-5 December 2013 in Singapore. What is the climate for the South East Asia region? 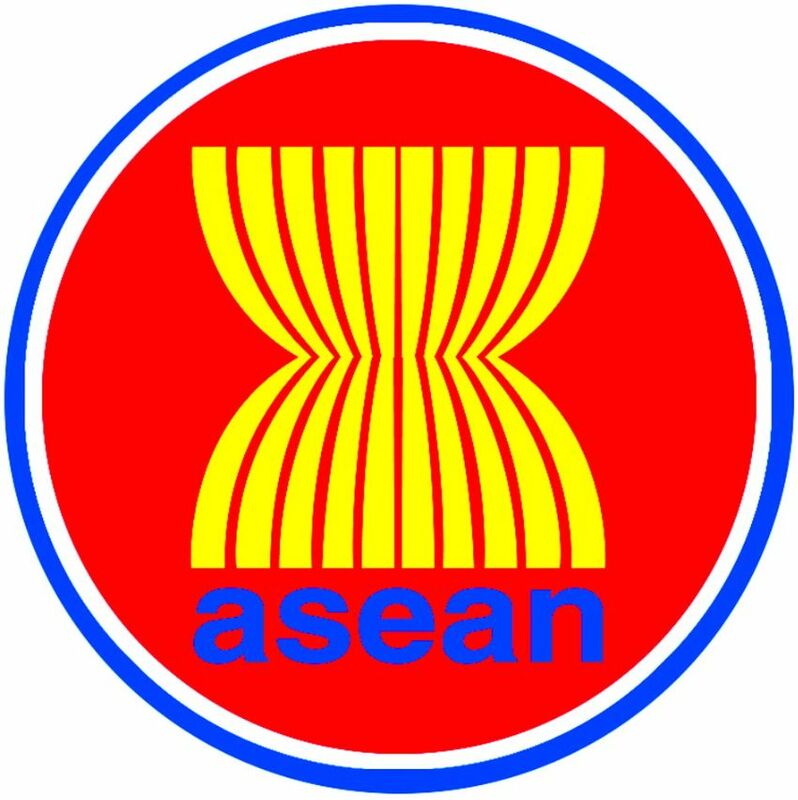 The ASEAN region has a tropical climate that is characterised by relatively uniform warm and humid weather all year round. 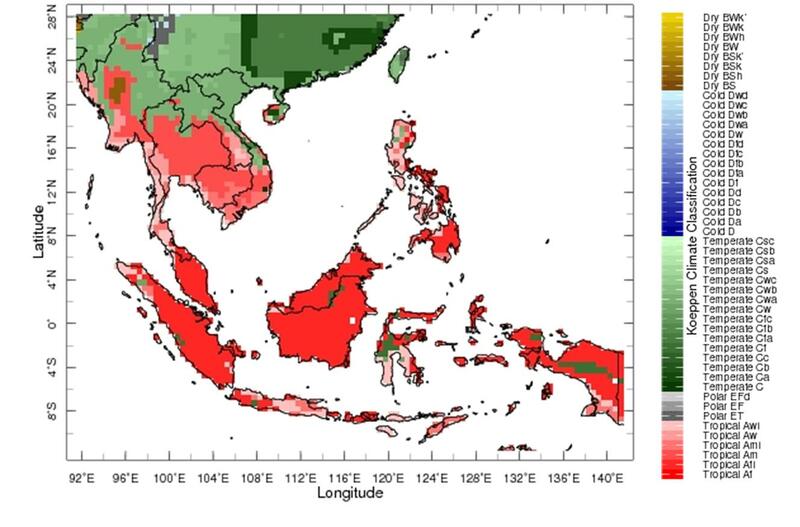 The rainfall patterns however, vary greatly across different parts of the ASEAN region. Based on the rainfall patterns, we can further classify the tropical climate into two types; (1) Tropical Rainforest climate that has high and uniform rainfall through the year and (2) Tropical Monsoon or Savanna climate that has distinct dry and wet seasons. The former is usually the case for the near-equatorial regions such as Malaysia, Brunei, Singapore and some parts of Indonesian Archipelago including Sumatra and Kalimantan, whereas the latter scenario takes place mainly over the Northern ASEAN region including Thailand, Myanmar, Cambodia, Lao PDR, Vietnam and the Philippines. Due to the elevated geographic features, temperate climate can also be found in the northern parts of Myanmar, Lao PDR and Vietnam. Our climate is influenced by maritime wind systems which originate in the South China Sea and the Indian Ocean. Two main monsoon seasons predominate in the region – the Northeast Monsoon from December to March, and the Southwest Monsoon from June to September. The seasons are separated by two relatively shorter Inter-Monsoon periods. The Northeast Monsoon is characterised by a dry season in the northern ASEAN region (Cambodia, Lao PDR, Myanmar, northern Philippines, northern Thailand, and Vietnam) and a rainy season in the southern ASEAN region (Brunei Darussalam, Indonesia, Malaysia, southern Philippines, Singapore, southern Thailand). The converse applies for the Southwest Monsoon i.e. a wet season prevails in the northern ASEAN region and a dry season in the southern ASEAN region. Countries such as the Philippines, Vietnam and Myanmar are particularly at risk of being affected by Typhoons during this time of the year. During the Inter-Monsoon season, diurnal-type weather conditions characterised by afternoon and evening showers with light variable winds along the tropical belt predominate across the ASEAN region. During the traditional dry season, fires from land clearing and traditional slash-and-burn activities are common in the region. The situation is exacerbated when the dry season is enhanced due to disruptions in the normal monsoon cycle. These disruptions are caused by a combination of factors such as the El Niño. In 1992, 1995, 1997 and 2006, prolonged dry periods brought on by the El Niño created a catastrophe when the fires raged out of control, consequently wreaking havoc on the environment and economy of affected countries.